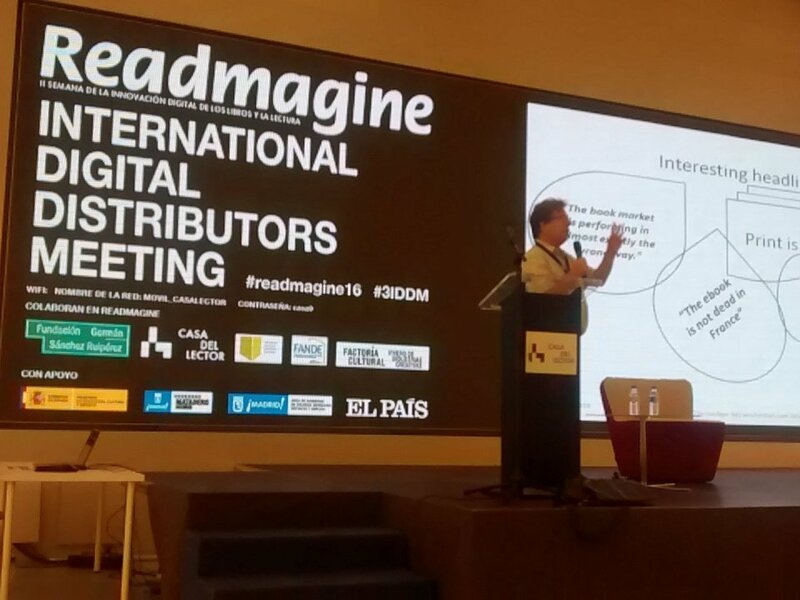 The 3rd International Digital Distributors Meeting Held in Madrid, Spain. ​Publiseer, a Nigerian digital publisher, becomes the first African publishing company to join the International Publishing Distribution Association, an international umbrella organization for companies in the field of publishing distribution. Some notable companies part of IPDA are Bookwire (Germany), BookRepublic (Italy), Vearsa (Ireland), DeMarque (Canada), Overdrive (USA), Numilog (France), Cyberlibris (France), Hipertexto (Colombia), Netizen (México), PocketBook (Switzerland),Tolino Media (Germany), Books On Demand (Germany), Trajectory (USA), StreetLib (Italy), Libreka (Germany), ArtaTech (Poland), Ingram (USA), Publit (Sweden), Viz Media (Japan), GiantChair (USA), Nextory (Sweden), CB (The Netherlands) and Izneo (France). Publiseer is a digital publishing company in Nigeria, focused on distributing the books and songs of independent Nigerian writers and musicians, at no charge. The mission of the company is to promote the creativity of Nigerians to the rest of the world. The publishing platform has announced it will commence print-book publishing and distribution of physical music CDs from next month. It has also launched Publiseer For Music Videos, a publishing package that will help musical artists get their music videos on VEVO. This month, Publiseer added Pandora to the list of partner stores it distributes songs to. As of writing, Publiseer has distributed 350+ books and songs of 200+ Nigerian writers and musicians, to 400+ stores in 100 countries, including Amazon, Google Play Store and Apple store.